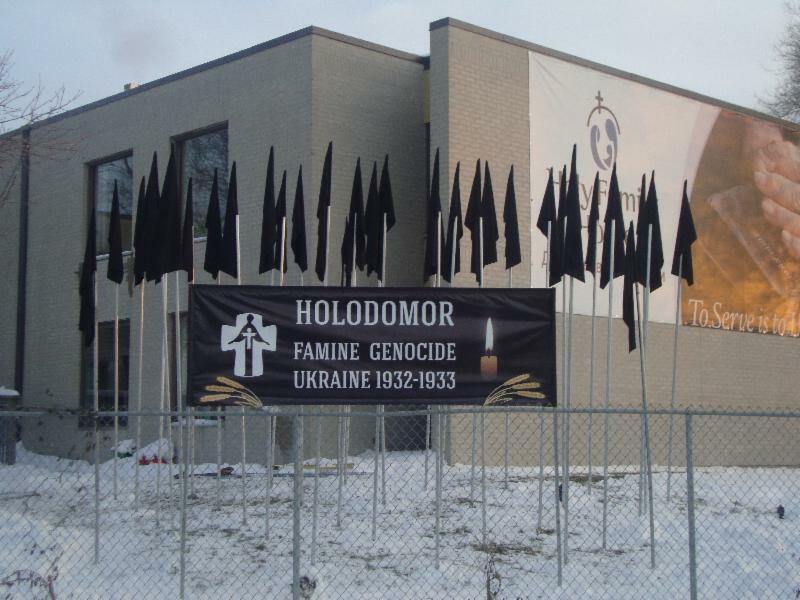 Ukrainian Canadian Congress > UCC Communiques & News > Sharing the Story – Holodomor Awareness eNewsletter – Volume 1, Issue 7 – November 20, 2013. Sharing the Story – Holodomor Awareness eNewsletter – Volume 1, Issue 7 – November 20, 2013. Volume 1, Issue 7 – November 20, 2013.
at prominent city locations pay tribute to the millions of children, women and men who were victims of the Soviet regime’s ruthless genocidal policy. Windsor, Toronto and Oshawa, ON. To gain international recognition of the Holodomor we are asking Google to create a doodle marking Holodomor Memorial Day. But we need your help. Please send an e-mail to Google in support of this proposal, emphasizing the significance of this genocide. They receive hundreds of proposals daily so every voice counts. Send your e-mails to proposals@google.comand ask your friends to do the same. 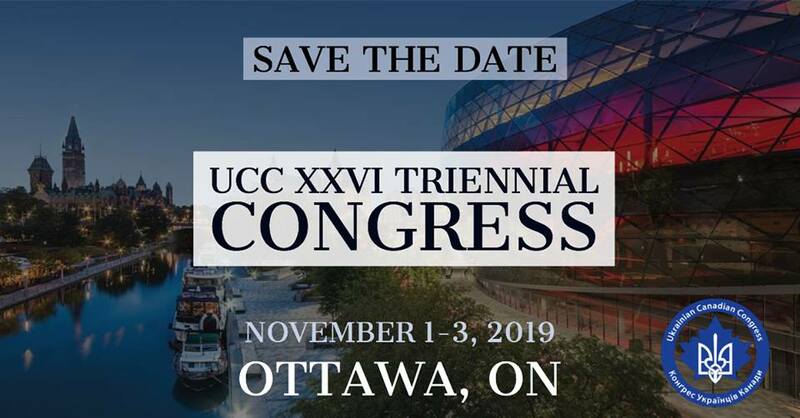 Visit ucc.ca for full list ofcommemorative events. * The 1931 harvest was 18.3 million tons of grain. * The 1932 harvest was 14.6 million tons of grain. the Western markets at the height of the Holodomor. hour or 17 per minute. * The Ukrainian population was reduced by as much as 25 percent.